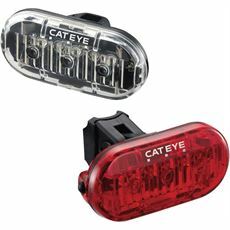 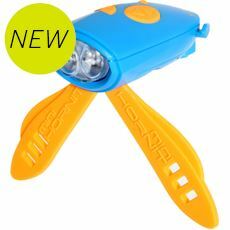 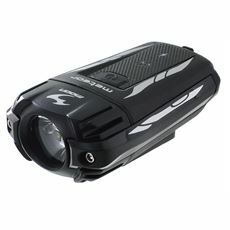 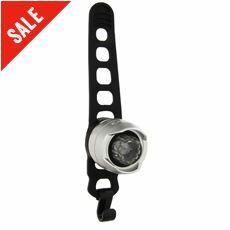 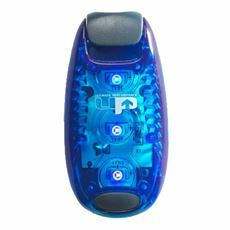 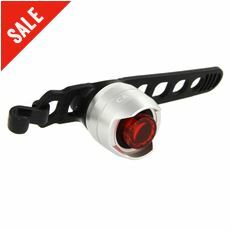 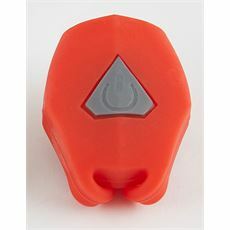 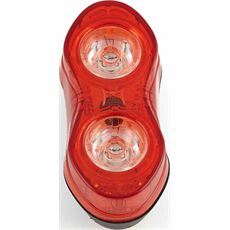 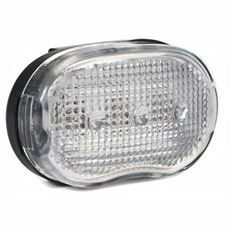 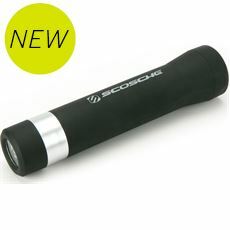 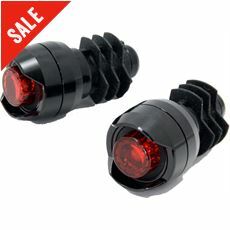 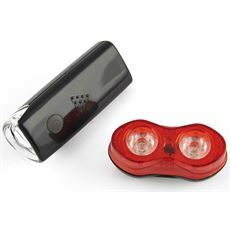 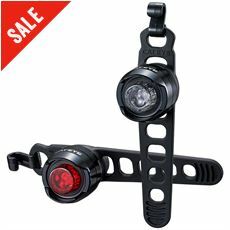 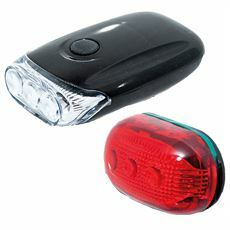 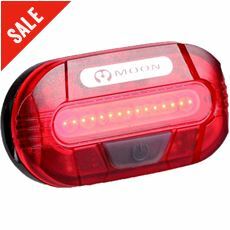 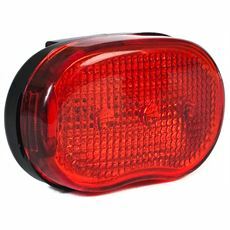 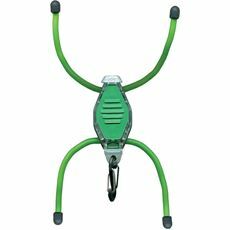 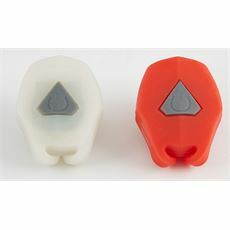 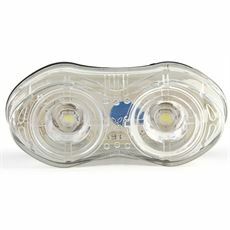 See and be seen are the watchwords of the responsible cyclist, and at GO Outdoors, we make sure you're safe in the saddle with our large range of bike lights which fit all types of cycle. 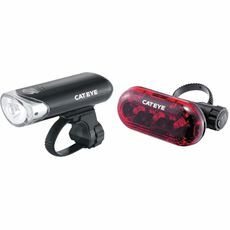 Bad light doesn't have to stop play when you're venturing out and about on your bike – at least not when you're equipped with a selection of GO Outdoors' range of bike lights. 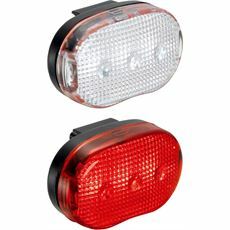 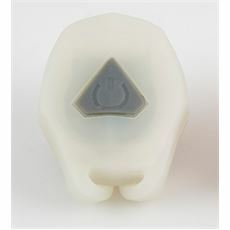 Affording you maximum visibility at all times, we bring you a great selection of head and tail lights, both as individual fitments or matching sets. 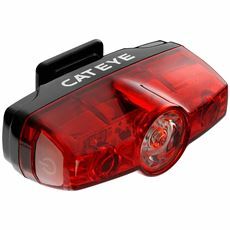 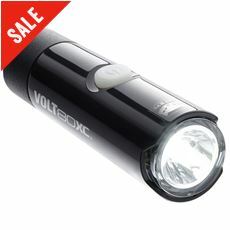 Dark nights shouldn't stop those cycle commutes, So be sure that you're prepared for the worst the weather has to offer by fitting and using your choice of our wide selection of safety bike lights.